...Happy Birthday to actress Lupita Tovar, who turns 105 today! Tovar was born in Mexico on July 27, 1910. She starred in Universal's Spanish-language DRACULA (1931). 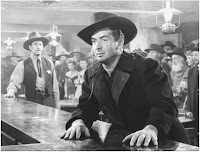 She was reviewed here in a George O'Brien Western, THE FIGHTING GRINGO (1939). She was also in SOUTH OF THE BORDER (1939) with Gene Autry. Tovar is the mother of actress Susan Kohner (IMITATION OF LIFE). 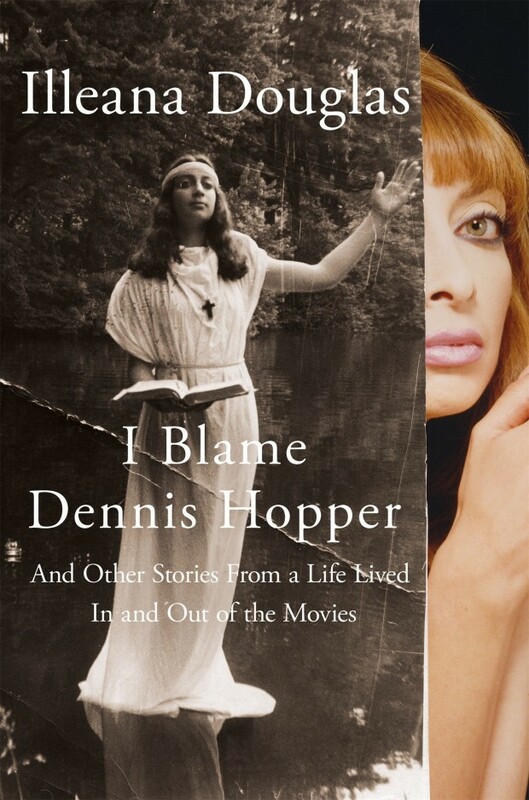 ...Illeana Douglas, a regular at TCM events such as the TCM Classic Film Festival, has a memoir coming out in November, I BLAME DENNIS HOPPER: AND OTHER STORIES FROM A LIFE LIVED IN AND OUT OF THE MOVIES. ...Here's a recipe for Katharine Hepburn's Brownies, published in the New York Times. ...The New York Times also just published an article on how Netflix is managing its shrinking discs-by-mail business. ...Coming to DVD in September, Season 6 of HILL STREET BLUES. ...Carley Johnson has written about supper clubs in classic movies at The Black Maria. ...Kristen is hosting a Summer Under the Stars Blogathon at Journeys in Classic Film. ...There's another thumbs up for RIFFRAFF (1947) by Wade Sheeler at The Black Maria. Glenn Erickson liked it too. 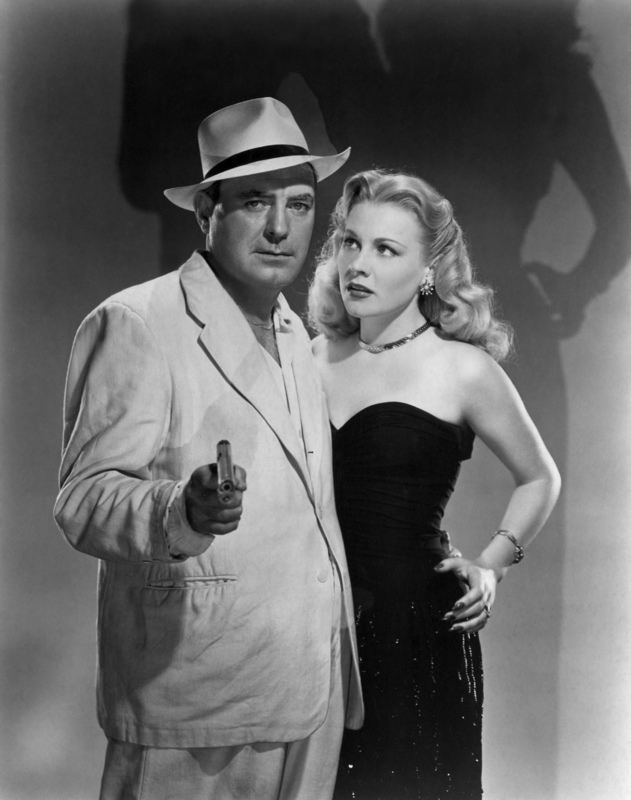 I suspect that title, which stars Pat O'Brien and Anne Jeffreys, will make my 2015 Favorite Discoveries list! ...The Museum of Western Film History in Lone Pine just opened a new exhibit, "The Films of Northern Inyo County," focusing on movies shot around Bishop and Big Pine. ...The Formosa Cafe, where annual bloggers' gatherings have been held prior to the TCM Classic Film Festival, has been remodeled. ...Raquel of the blog Out of the Past did a fun "Classic Film Book Haul" video. ...Reviews, reviews, and more reviews: Glenn Erickson on Bill Williams and Barbara Hale in THE CLAY PIGEON (1949) at DVD Savant...Kristina on Rod Taylor in WORLD WITHOUT END (1956) and Robert Sterling and Edward Arnold in THE PENALTY (1941) at Speakeasy...KC on animal films from the Warner Archive, BANJO (1947) and GYPSY COLT (1954), at A Classic Movie Blog...KC also wrote about Richard Dix in MAN OF CONQUEST (1939) for ClassicFlix...Colin's reviewed THE MOONLIGHTER (1953) with Barbara Stanwyck and Fred MacMurray at Riding the High Country...Elisabeth writes about MY DARLING CLEMENTINE (1946) at The Second Sentence...and Caftan Woman writes on TWO IN THE DARK (1936) and its remake TWO O'CLOCK COURAGE (1945). ...Attention Southern Californians: A tribute to director Dorothy Arzner opens Friday at UCLA's Billy Wilder Theater. ...Notable Passings: Theodore Bikel, the original Captain Von Trapp in THE SOUND OF MUSIC on Broadway, passed on last week at the age of 91. His film credits included THE AFRICAN QUEEN (1951) and THE ENEMY BELOW (1957). I had the privilege of seeing him interviewed by Ben Mankiewicz at the 2013 TCM Classic Film Festival. 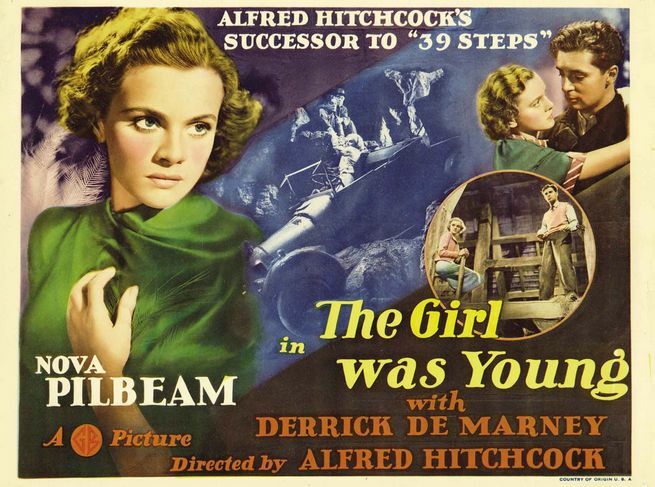 His official website is here...Nova Pilbeam, the star of Alfred Hitchcock's very enjoyable YOUNG AND INNOCENT (1937), aka THE GIRL WAS YOUNG, has passed away at the age of 95. ...For more recent links of interest, please visit last week's roundup as well as this month's Disney news. A brownie recipe, great reads and a shout out. Lots of cool stuff happening. I remember your look at "Two O'Clock Courage" a while back. It's a dandy! I had not heard about Nova Pilbeam, and that was an interesting obituary because I never knew much about her or what had happened to her. "Young and Innocent" is my favorite British Hitchcock film and one of my ten favorites of all his films, and I've always felt she was wonderful in that. I had not realised that Nova Pilbeam was still alive until recently. Like Blake, "YOUNG AND INNOCENT" is a special favourite of mine in the Hitchcock canon. Thanks so much for the mentions. Today I learned Lupita was Susan Kohner's mother! Spanish version of Dracula is so good. Caftan Woman, thanks so much, glad you enjoyed! I agree, I'm very fond of TWO O'CLOCK COURAGE and I also liked TWO IN THE DARK. Was glad to see you wrote them up! Blake, I'm glad I could lead you to that news and information about Nova Pilbeam. I very much enjoyed YOUNG AND INNOCENT; I don't remember it well and need to revisit it in light of the comments here by you and Jerry. Jane, that's wonderful that I could point you to that exhibit on filming in Bishop before your trip! When I saw John Ford's AIR MAIL (1932) at the TCM Classic Film Festival, Leonard Maltin mentioned it was filmed at an airport outside Bishop. I'd love to know more about it. You're very welcome, Kristina! Really enjoyed your posts. Young Rod Taylor in WORLD WITHOUT END sure looks like fun. Glad to have shared some fun trivia!